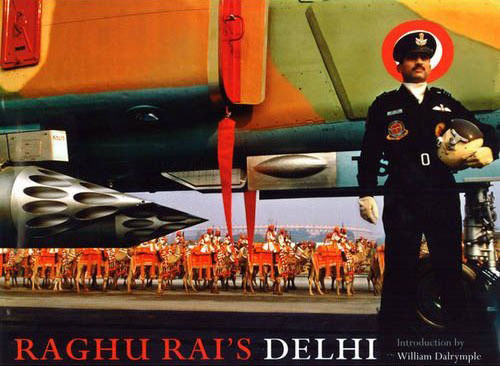 Raghu Rai is Indias most famous and most lauded photographer. Here, he lends his creative genius to capturing the changing face of Delhi, the place of his birth and Indias capital city, over the last forty years.William Dalrymple says in his introduction to the book that [this is] the work of a sympathetic insider and has a tender and knowing intimacy that no outsider like myself can come close to. That quality is displayed to stunning effect in this spectacular, large format book, which will be prized by anyone with an interest in modern India or photography.